The PureMate Nutri-Fit Blender is the ideal solution for anyone who wants to create healthy drinks on the go. Just add the ingredients into the beaker attach the blending blade and then attach to the blending base. Blend to your desired consistency and then pop on the drinking cap to enjoy your drink straight from the detachable beaker. The PureMate Nutri-Fit Blender is simple to use, suitable for any level of kitchen confidence, and can create healthy and nutritious drinks in a matter of minutes. 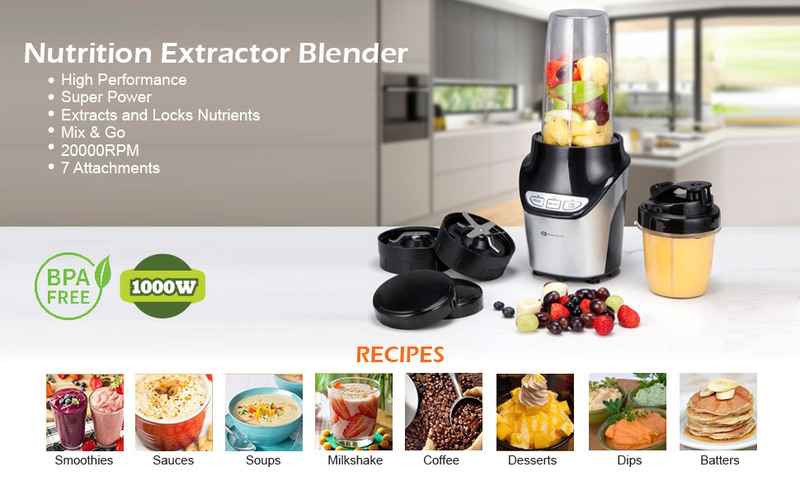 The stainless steel ice-crushing blades make it possible to blend frozen fruit and ice cubes for healthy smoothies, and it can also be used to mix powders for health drinks or milkshakes. 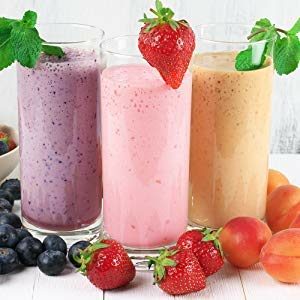 There are two speeds and a pulse function, ensuring that smoothies can be blended to preference. The two [1 x 650ml + 1 x 1000ml] beakers are embossed with measuring marks to make it simpler than ever to create the perfect drink mixture. The detachable beakers can be carried easily and the beaker lids ensure that there are no spills. The PureMate Nutri-Fit Blender is so compact that it takes up minimal space in the kitchen and is also easy to clean. If you’re curating the best foods for your body, you need a powerful tool that can keep up on the daily. Mix your protein blends, find new combinations of fruits and veggies, and refuel away. 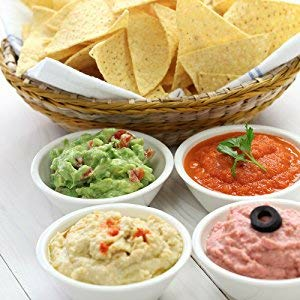 A dip for the big game. Rounds of smoothies after a day outdoors. A quick hearty soup for the in-laws. Blend the best for your young. 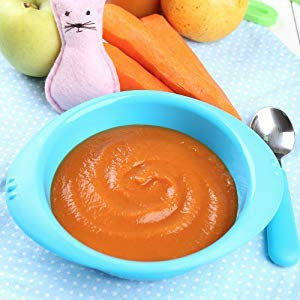 Customise your own baby food by shopping for your own organic ingredients and mixing your most-needed nutrients. The silky smooth blend won’t be hard to swallow.